Step aboard the Silver Barracuda this winter and enjoy our ‘Into the Woods’ styling, installed from late November to the end of February 2019, inspired by the wild British Woodland. 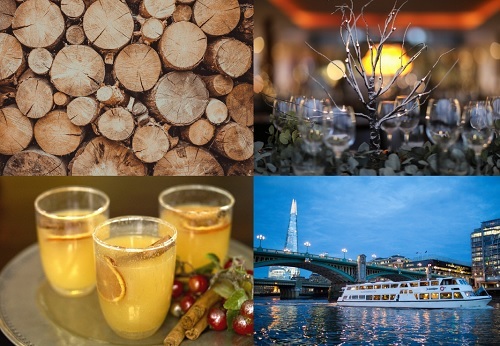 Take a cruise along London’s glittering scene surrounded by interiors featuring snow-dusted fir boughs dripping in baubles, pine cone wreaths, soft faux fur throws and frosted lanterns. A world of mystery and magic awaits when you Step into The Woods aboard the Silver Barracuda. Be sure to book your seats now. 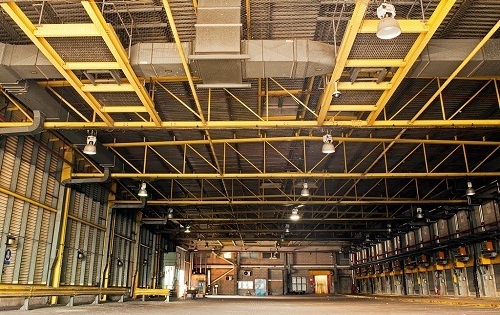 The Printworks Event Space The Printworks consists of 15 acres of private gated land, comprising of large industrial warehouses, offices suitable for production and green rooms as well as ample of parking and auxiliary land….